On 23 June 2016, the UK’s voters were asked to give a one word answer to a simple question: “Should the United Kingdom remain a member of the European Union or leave the European Union?”. 52% chose “leave”. However, what comes next is far from simple. Political debate is now dominated by the big and complex questions that Brexit throws up: What relationship should Britain have with Europe? How do we go about unpicking the economic, political and legal integration of the UK into the EU? The business press is focused on what this will mean for business in both the short term and the longer term: What will happen to our access to the single market, in particular for services? How will business regulation change as a result? EU nationals are asking about their rights to remain in the UK, British citizens about their rights to live elsewhere in the EU. All of these questions will ultimately be determined by political decisions and diplomatic agreements to be made over the next months and years. Many of those decisions will be taken within the framework of UK, international and European law. That is why we have created the Monckton Brexit Blog. 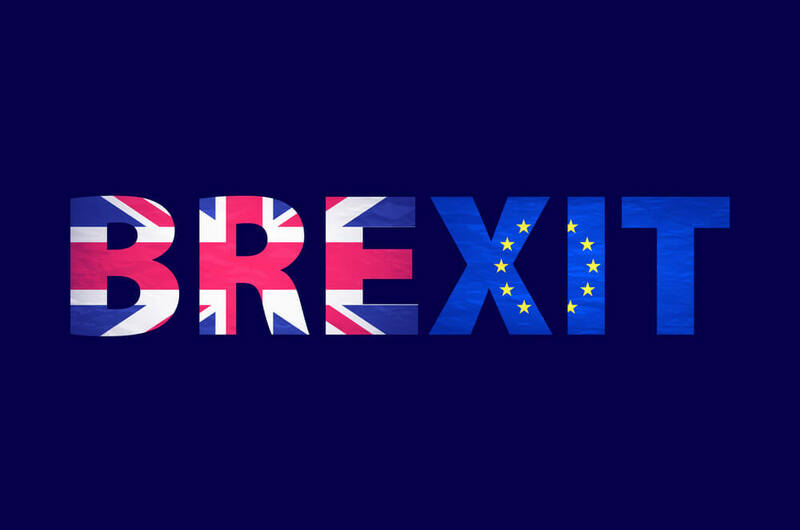 We believe that, as leaders in the fields of international, European, public and regulatory law, we can provide objective and politically neutral insight into the pressing questions that government, business and individuals face as a result of Brexit. We are going to be posting a range of content, aimed at specialists and non-specialists alike. Some of the pieces will be primers on the law that underlies the big stories in the news: What is Article 50 TFEU and how does it really work? What really is the so-called “Norway model” and how would it differ from staying in the EU? Others will look in more depth at specific issues from specialist areas where EU law is important, and where Brexit may reshape the landscape, such as competition law, tax, procurement, financial services, telecommunications or immigration. Our aim is to make rigorous and objective legal analysis available not only to our clients, but also to help inform the press, policy makers and the wider public debate.